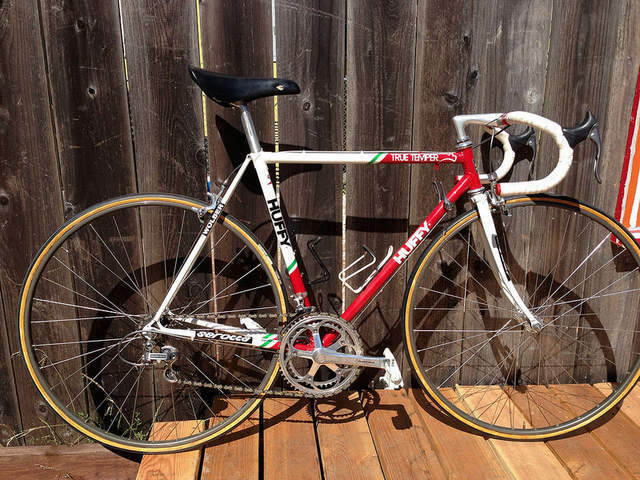 PDF of the 1989 Serotta Catalog. I think this is actually the 1990 catalog. If you look at the third image you will see a Colorado II build sheet with the serial number 90808, indicating a 1989 frame. I'm not sure if 808 was a running number for the whole year, or indicated the 8th frame built in August. Either way, it was pretty well along in 1989 production. Seems to me that lead time putting the catalog together and printing would indicate that the catalog was produced for the 1990 model year. My print copy lacks the last two images: one with the painted tubes and decals, and the other with the model descriptions. Since we know the Colorado II was introduced in 1989 and it is not mentioned in the description, perhaps these two images belong to an earlier model year. Last edited by oliver1850; 08-03-2017 at 12:39 PM.